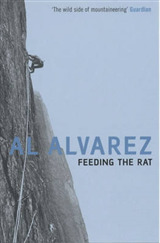 The cliffs of the South of France rocketed to popularity back in the 1980s when it was realised what great climbing was available and how good the weather was down there. 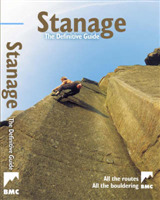 Since then other areas have attracted the attention of travelling climbers and once-popular venues such as the cliffs of the Calanques, Sainte Victoire and even the Verdon have rather fallen off the radar in recent years. 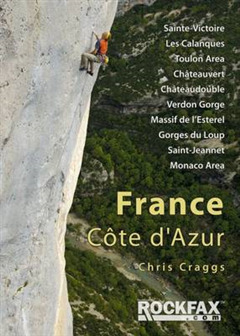 Following from the recent well received "France: Haute Provence" guidebook, "France: Cote d'Azur" reassesses these famous cliffs and also includes some of the great venues around Toulon, the sunniest city in France. Plus there is the popular winter venue of Chateauvert, the less well known Esterel and Chateaudouble areas, as well as the world famous Verdon Gorge. 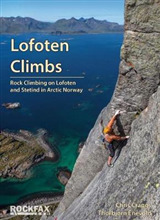 Add in Saint Jeannet and a selection of cliffs in the Nice area and this will become an essential volume for any climber. 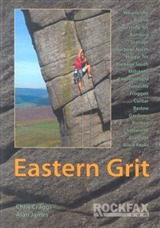 The guide will use the award-winning Rockfax format throughout.